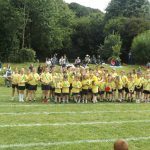 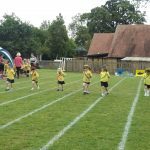 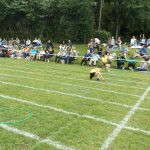 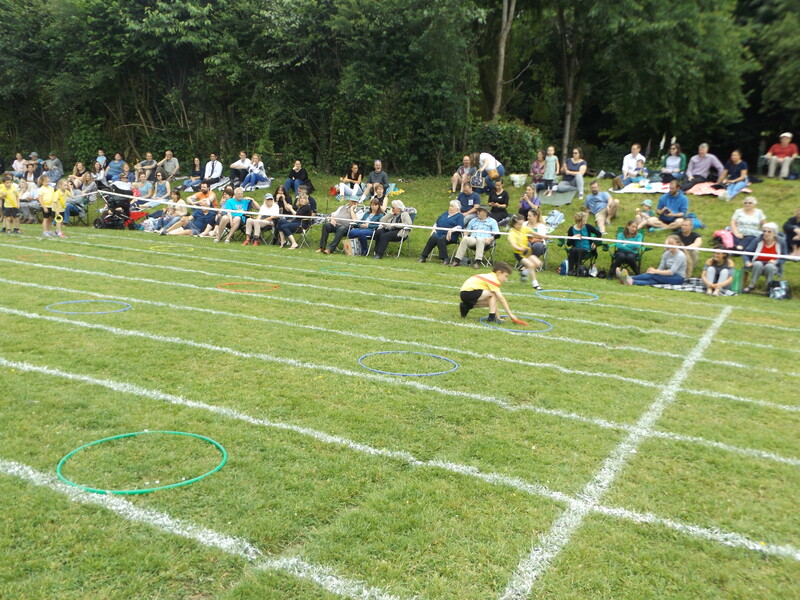 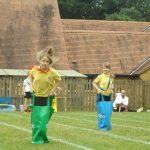 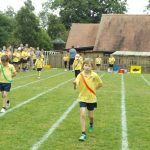 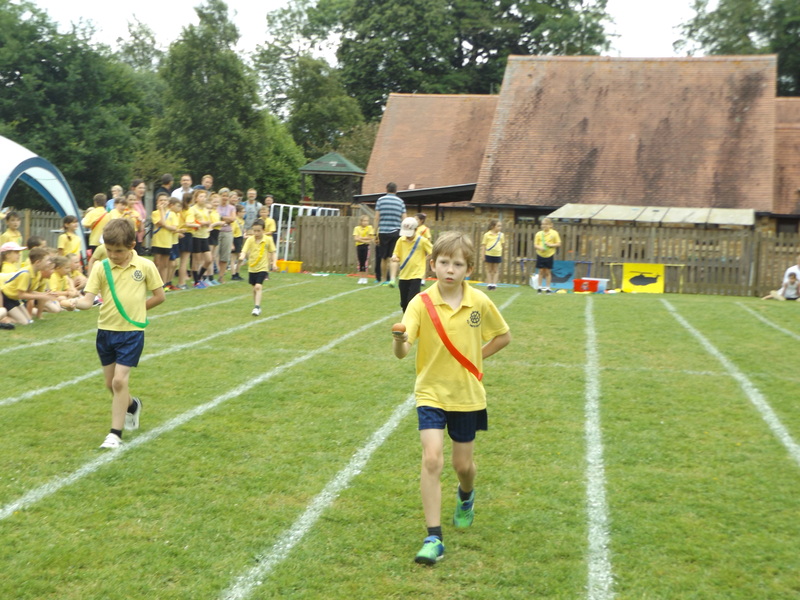 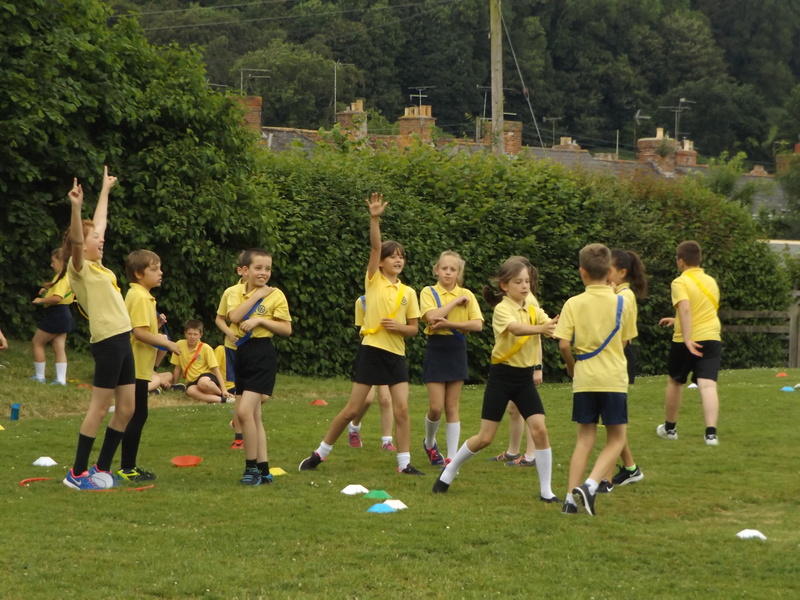 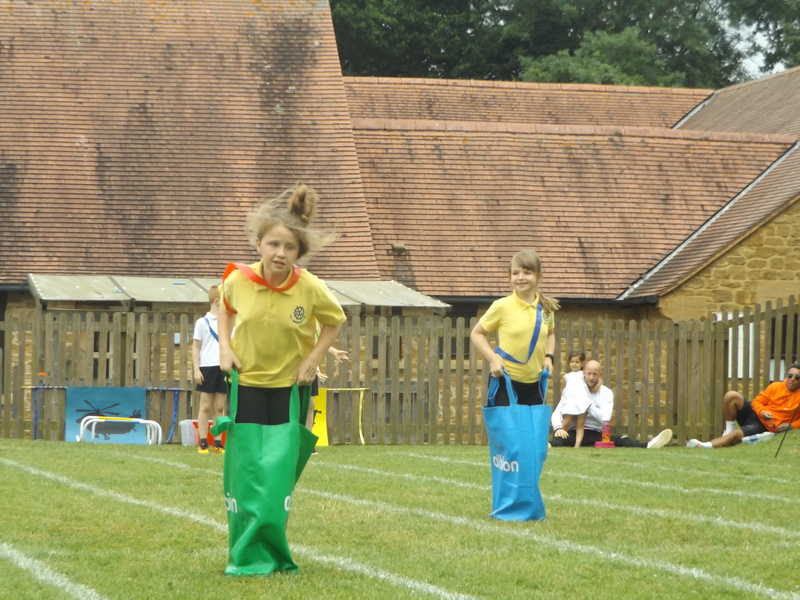 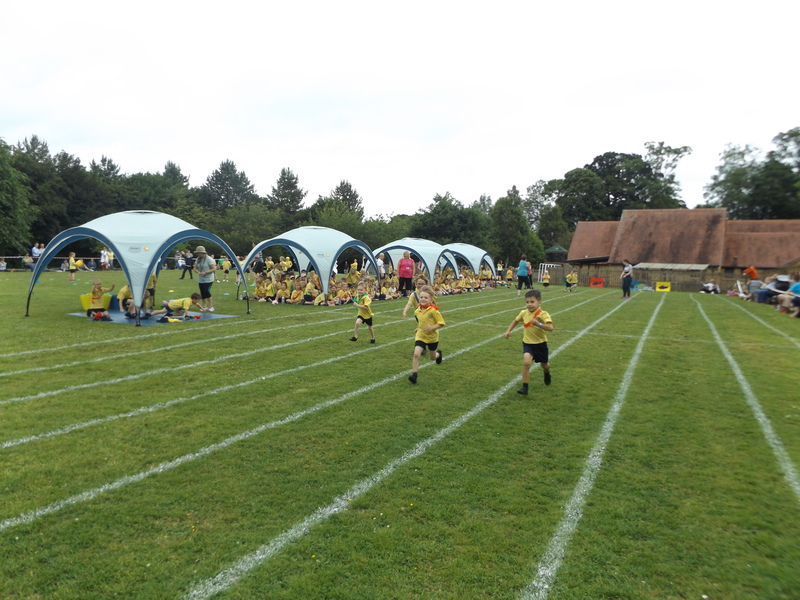 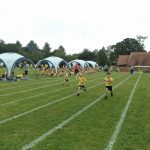 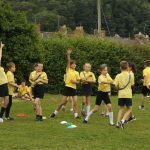 A huge well done to everyone who participated in the 2018 Sports Day at All Saints, what a wonderful afternoon of sports we had. 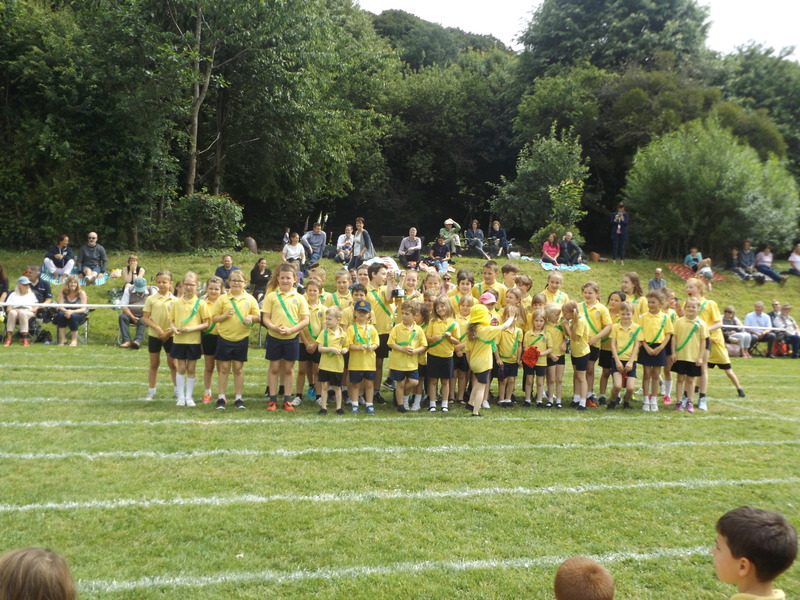 Thank you to parents for supporting the event. 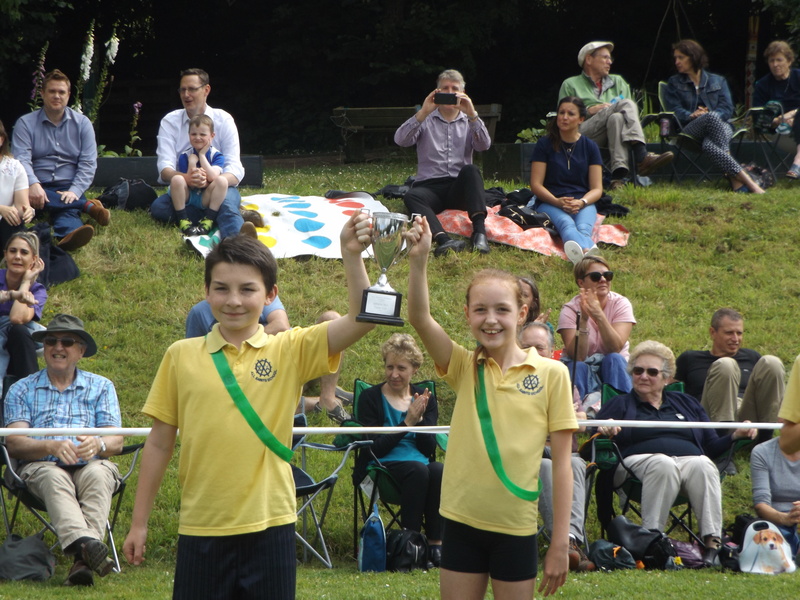 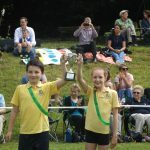 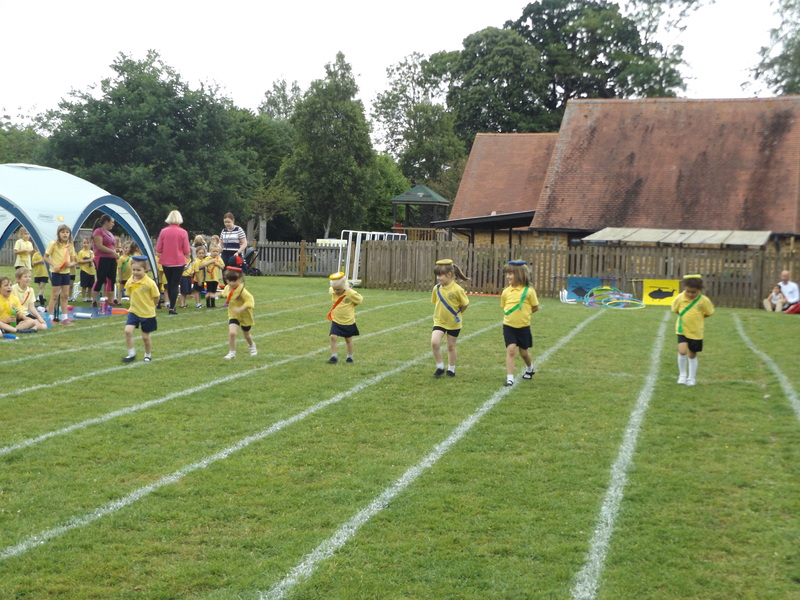 Finally, well done to Green House on their fantastic sports day win.